This is b f slag of steel plants from india. 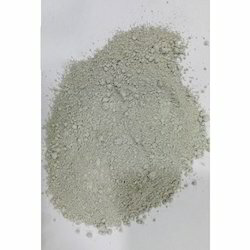 This is used in manufacture of cement. We are looking enquiries from north india. A product from jindal blast furnace slag. Ground Granulated Blast Furnace Slag is used as a mineral admixture for Portland cement concrete. We are offering an exclusive range of superb quality Granular Blast Furnace Slag to our clients. 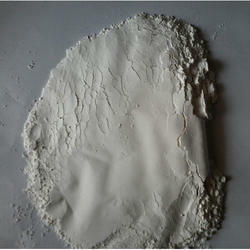 It is used to make cement and concrete and it can save the content of cement so that it can save the cost of concrete. The blast furnace naturally separates from the iron, then collected and cooled with large amount of cold water. We have been the leading exporter and supplier of Slag (Blast Furnace Slag) in India , & Nepal ‘s Cement Industries.